Whether it be Chandra Prakash Deval or Uday Shankar, Limba Ram or Vikram Solanki, Udaipur comprises of too many hidden gems who don’t just shine in the city but in the entire world. If you are an Udaipurite and do not have a clue about the above names, then you need to keep yourself a bit updated. Well, we will discuss these names on some other day. 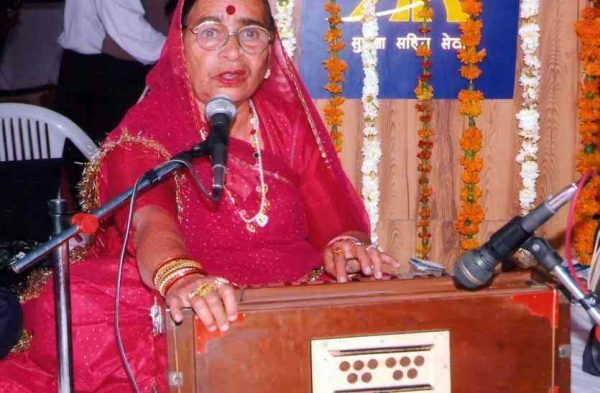 Today’s article is solely dedicated to one of the most renowned Maand Singer, Mangi Bai. Udaipur has been blessed with not only the natural beauty but it has beauty in every individual residing in itself too. The similar amount of beauty and charm is reflected in the voice and music of the famous Mangi Bai Arya. Mangi Bai has allured every one with her melodious rendition of the song ‘Kesariya Balam aavo ni’ but before we move onto Mangi bai and her life journey, I’m absolutely aware of the fact that most of the people wouldn’t know a thing about ‘Maand’. So let’s just start from that. ‘Maand’ is a singing style in Rajasthan which is used in Folk songs of the same. It can be said that it is a bit similar to the Thumri and the Ghazal. It is the most sophisticated style of folk music in Rajasthan and has played an exclusive role in the contribution to the classical music of India. This Rajasthani style of singing was originated back in the 10th and 11th century in Maand area of Jaisalmer. Apparently, that is why it is named so. 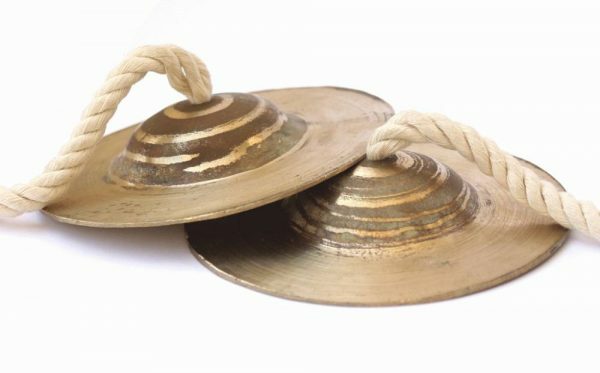 The main instruments used in ‘Maand’ is kamaicha and cymbals. Now, let’s get back to Mangi Bai Arya. Mangi Bai Arya was born in the Pratapgarh district of Udaipur division. She was born in the family of traditional musicians and inherited her talent from her family itself. Her father Kamal Ram was the one who trained her in rendering the Maand song. In terms of Rajasthan’s traditional music, Mangi Bai Arya is considered to be one of the most accomplished performers. She has remained the ‘A’ graded artist of All India Radio and Doordarshan. Mangi Bai was very well known and adored by people from various cities for her famous and appealing rendition of ‘Kesariya Balam Aavo Ni’. Now that we are talking about her achievements, let me tell you that Mangi bai has been a proud winner of the State Award of Government of Rajasthan in 2007 and also titled as the ‘Maand Gayika’ by the Rajasthan Sangeet Natak Academy in 2008 for her valuable contribution of Maand music in Rajasthan. She has successfully propagated the Rajasthan’s musical culture at not just national levels but international levels too, giving out numerous performances at these platforms which includes Apna Utsav at Mumbai, Mahabharat Utsav at Kurukshetra, and the Maand Samaroh which was organized by the Rajasthan Sangeet Natak Academy. She owns a large number of published recordings and even lent her voice for various television serials and documentaries on the traditional music of Rajasthan. Apart from that, she even has published a book on the same subject whose title is ‘Rajasthan ke Maand Geet’. Mangi Bai Arya has taught Maand music for twenty years of life at the West Zone Cultural Centre in Udaipur and participated in workshops on traditional music in Kolkata organized by the Marudhara foundation and in Jaipur by the Jawahar Kala Kendra. For her excellent work in the field of spreading the Rajasthani culture at the national and international level, Mangi Bai has been conferred to the title of ‘Maand Gayika’ by the Rajasthan Sangeet Natak Academi in 2008. In 2007, she also won the State Award of the Government of Rajasthan’. 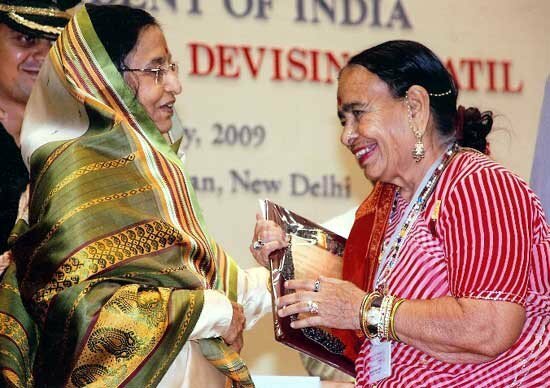 On November 23, 2017, Mangi Bai passed away at the age of 88 due to a cardiac attack. She left a happy and healthy family including 4 sons behind her. We are living in the century where people have forgotten the essence of traditional Rajasthani music or in that matter we have forgotten about our culture. At such times, people like Mangi Bai have carefully preserved these art forms, cultures and traditions of Rajasthan and it is not just limited to that but she actually proliferated Rajasthani culture and tradition in the entire world. Rajasthan and moreover the world needs more people like her. Did you like the article? 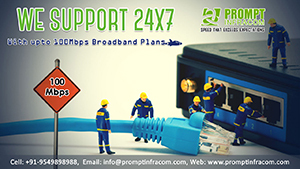 Do you have any feedback regarding it? 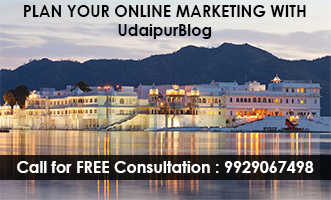 Then share with us in the comment section below or write to me juhee@udaipurblog.com.